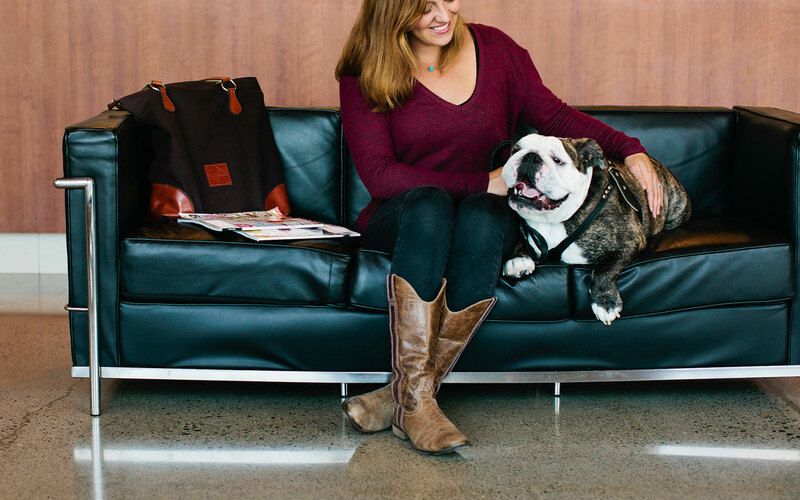 Animal Emergency & Specialty is the premier, family-owned 24-hour animal hospital on Seattle’s Eastside. 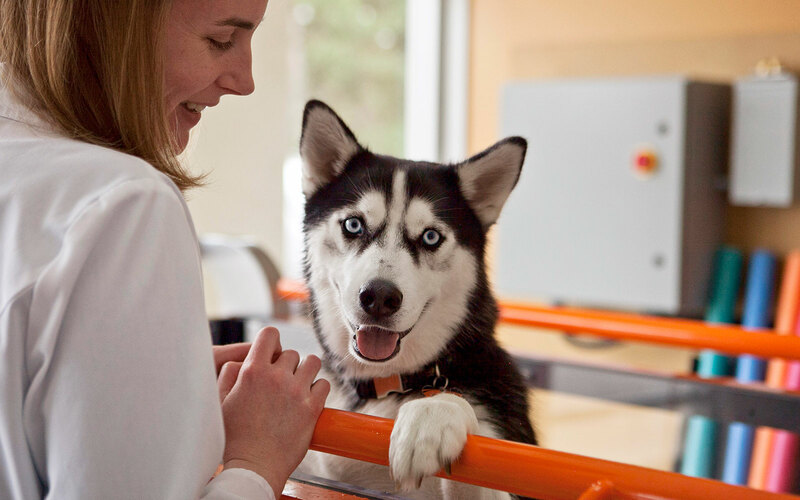 Our compassionate team utilizes the latest medical techniques in our beautiful, state-of-the-art facility to provide the highest quality care for your pet. 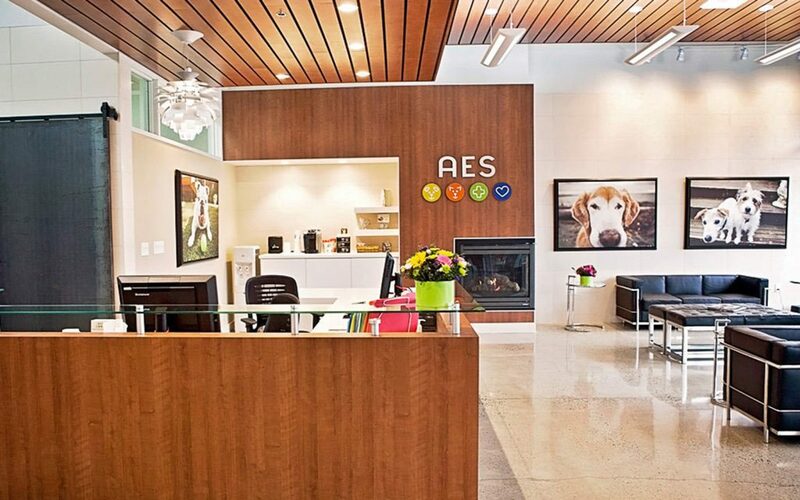 AES is honored to be the preferred emergency, critical care, and specialty services provider of many Eastside pet parents, family veterinarians, and animal welfare organizations. 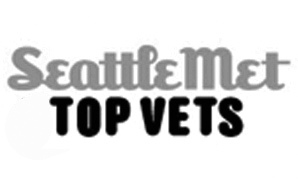 We take pride in offering outstanding client service and progressive veterinary care. Family-owned in Kirkland since 1980, AES has strong community ties. 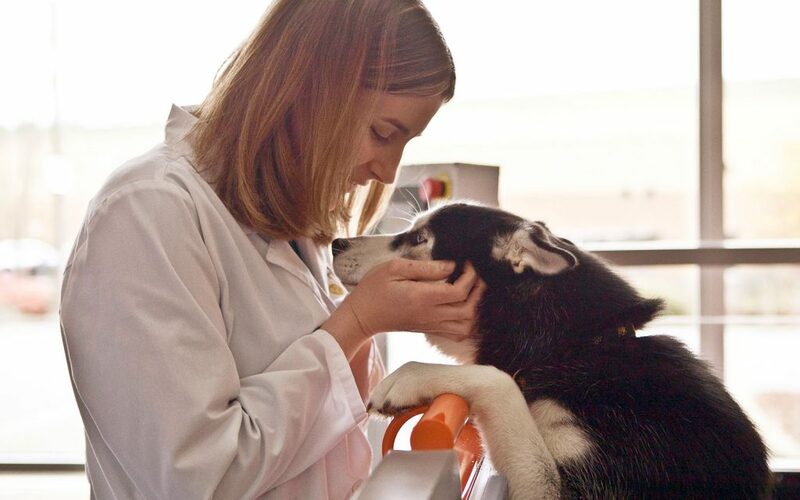 We collaborate with over eighty family veterinary hospitals, ensuring continuity of care for mutual patients after hours, in case of emergency, and when specialized services are necessary. 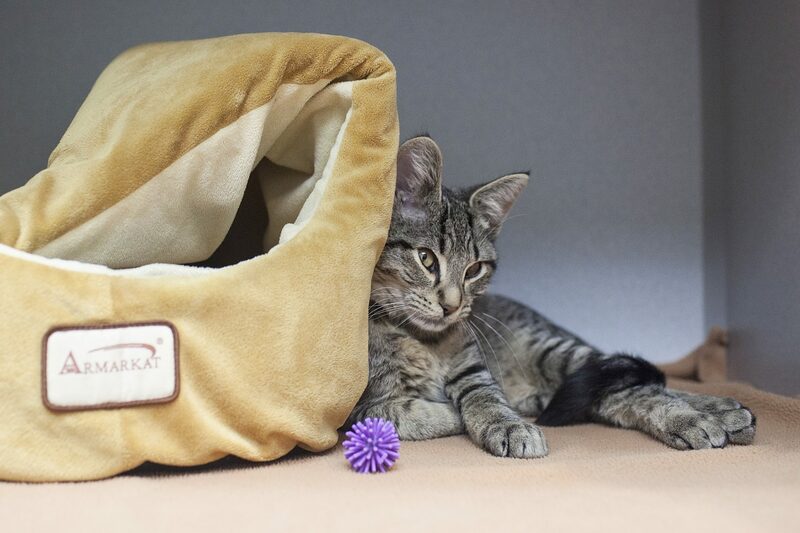 Through our partnership with local animal rescue groups, we help less fortunate pets get the medical care they need so they can find new forever homes. In conjunction with first responders and regional animal service organizations, we assist in reuniting lost pets with their families. We also participate in many fun, pet-related events throughout the year!